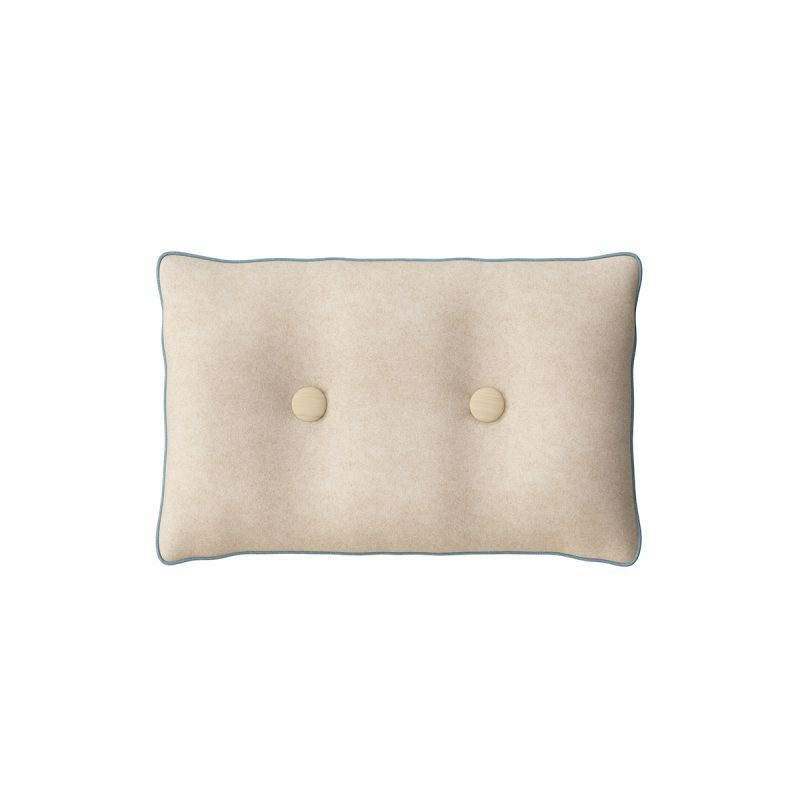 LimbusAccessory Cushion is a part of the collection Limbus by Glimakra. 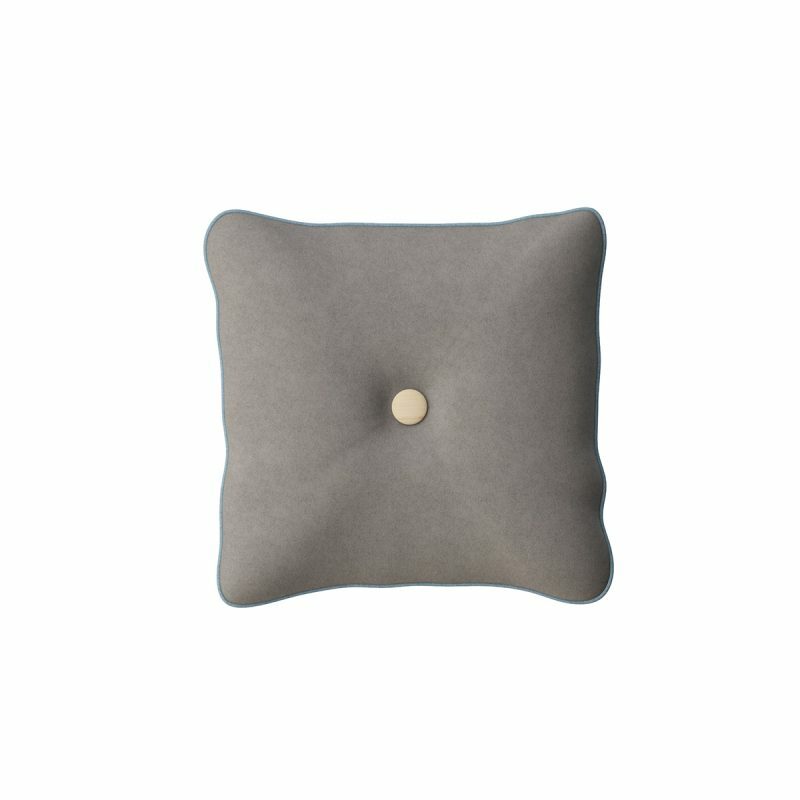 The button in birch together with the delicate colour scheme and the characteristic piping of Limbus gives the cushions a Scandinavian, classic and yet modern look. 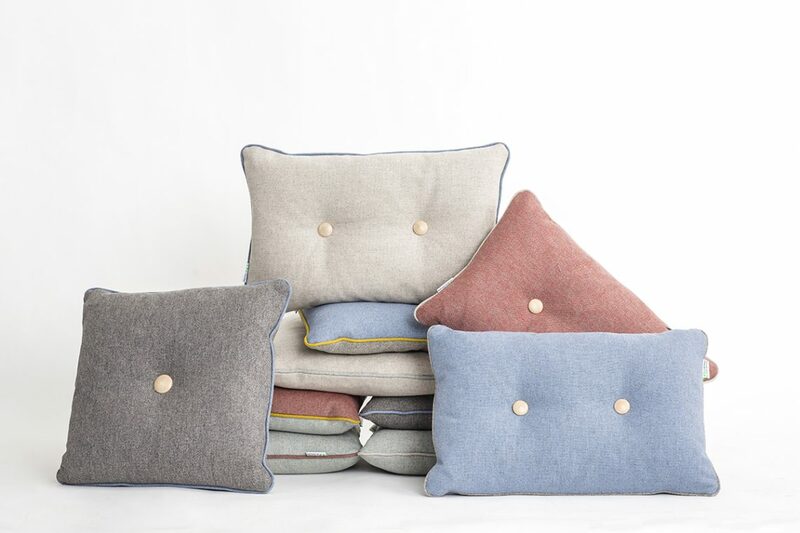 Eight selected colour combinations of fabric form the basis of the collection with a total of thirteen cushions. 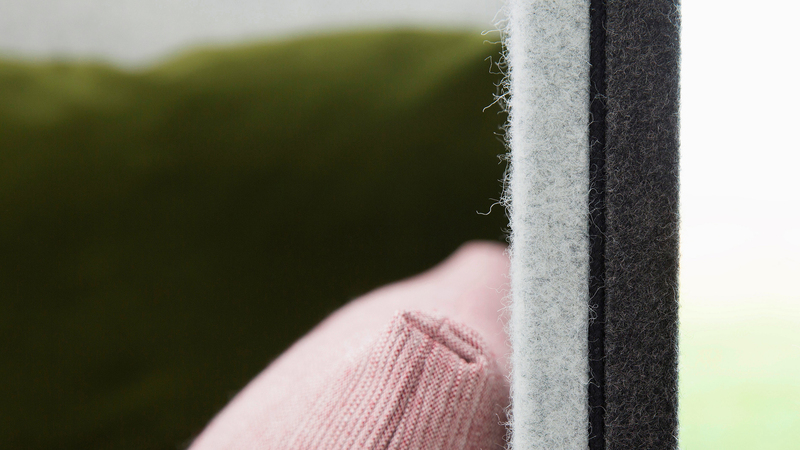 The sober colour combination of Limbus cushions provides the ability to freely combine them with each other. 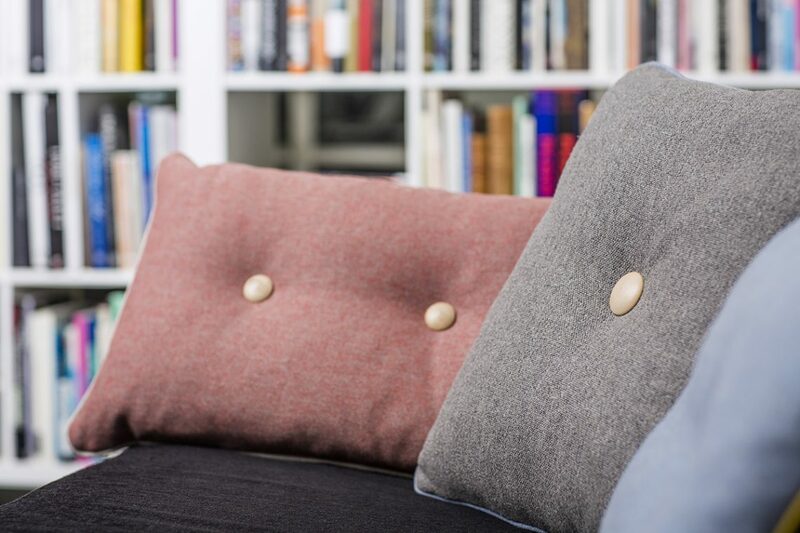 The cushions are also available in already colour-coordinated sets of three cushions. 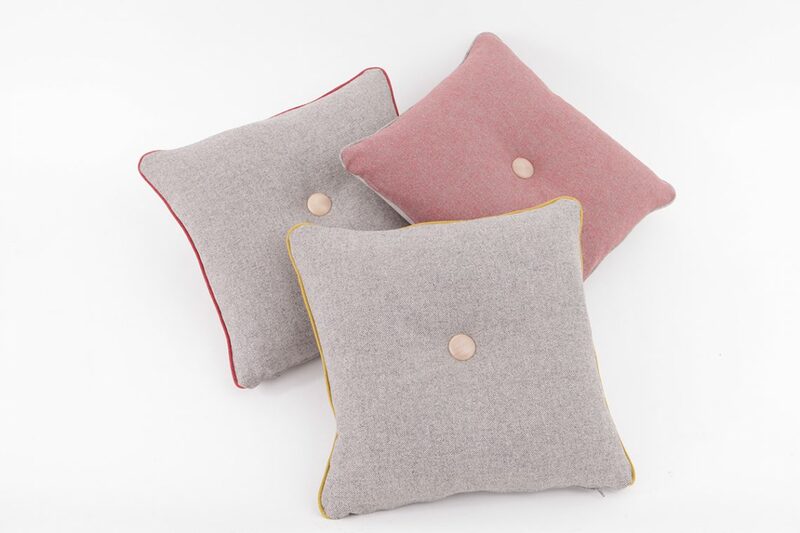 The environmental and quality awareness of Glimakra of Sweden permeates the material choices in the cushion with the Swedish-produced wooden button and fabric made of wool and flax.